The Physio-Control LIFEPAK CR Plus and EXPRESS function slightly differently from other AEDs. Instead of a battery, these AEDs use the Physio-Control CHARGE-PAK battery system, which charges an internal, permanent battery inside the AED device. After an AED use or about two years (whichever comes first), the battery charger and electrode pads both need to be replaced. The cost to replace the CHARGE-PAK and electrode pads for the CR Plus or EXPRESS is about as much or a little more than replacing just electrode pads on many comparable AEDs. 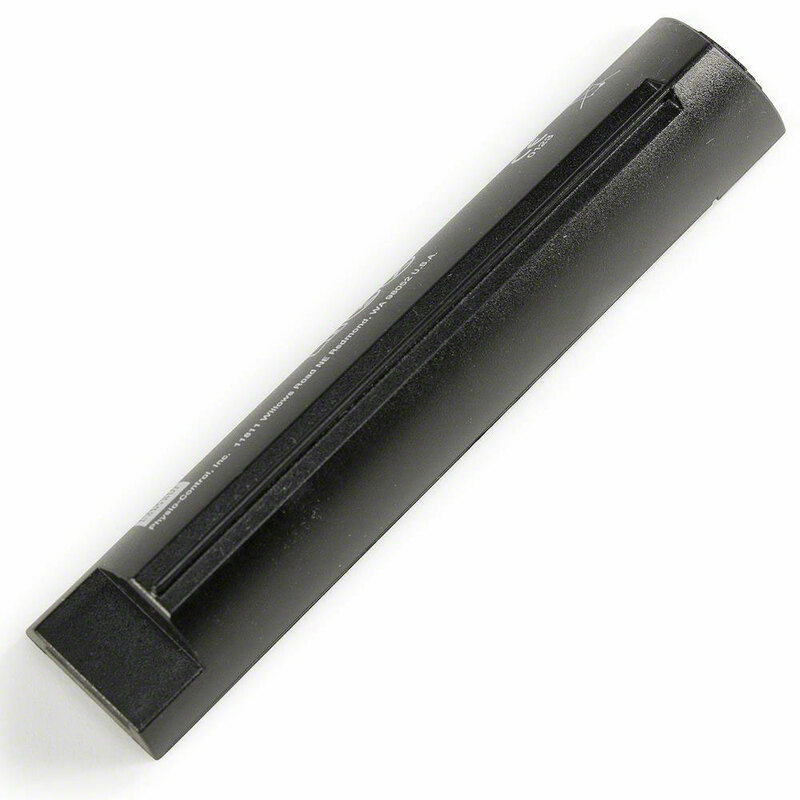 On other AEDs, you also have to replace the battery periodically, and that’s typically a higher cost. When the battery charger and electrode pads are on the same replacement cycle, you know your LIFEPAK CR Plus or EXPRESS is ready for use. When you replace the battery charger, it begins to charge or top off the defibrillator’s internal battery. Depending on temperature, the full process can take anywhere from a few days up to two weeks. When the device switches to “OK” on the Readiness Display, the CHARGE-PAK will still continue to trickle charge the battery until it reaches full capacity. At normal room temperature, this may take up to two weeks. It may take longer at lower temperatures. Please note the battery may not charge at temperatures lower than 32°F or 0°C. 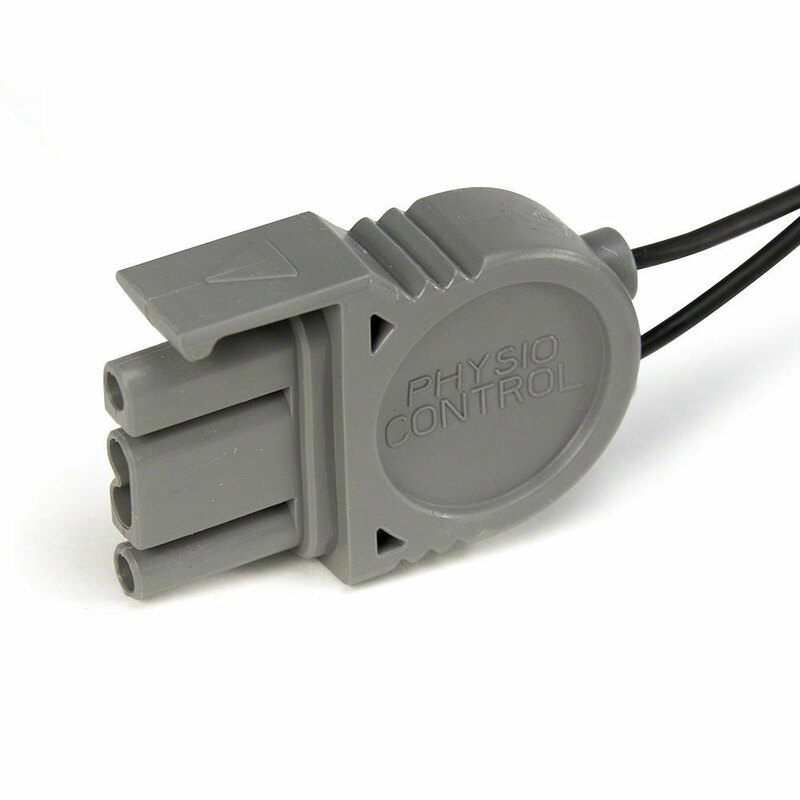 A CHARGE-PAK battery charger becomes internally linked to the first AED into which it is inserted. A CHARGE-PAK cannot be removed from one AED and inserted into another; it won’t charge the second AED. If this happens, the battery charger must be discarded and replaced. 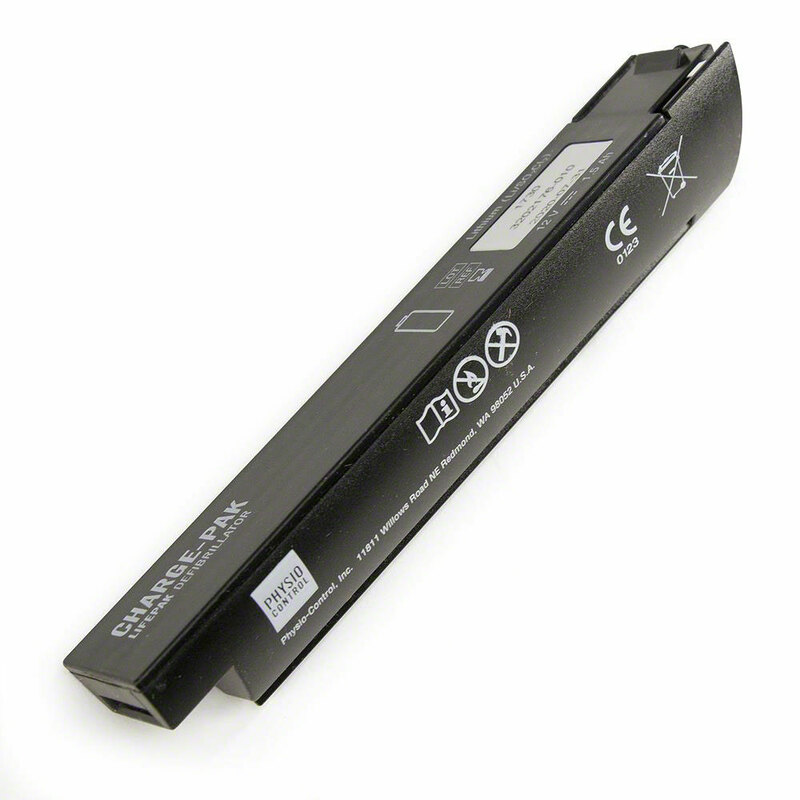 When using the CHARGE-PAK discharger, allow nine days for the discharge process to complete before recycling or disposing of the used CHARGE-PAK. 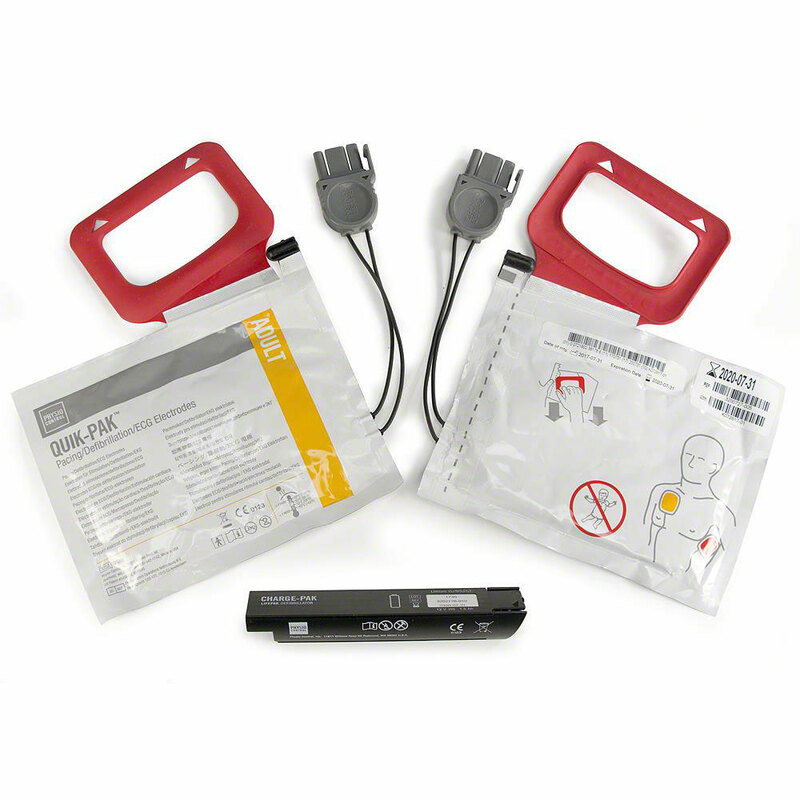 The LIFEPAK CR Plus/LIFEPAK EXPRESS defibrillation electrode pads and battery charger are sold only as a kit and are not available as separately orderable items. Both the battery/charger and defibrillation electrode pads are replaced simultaneously either upon use or expiration. We ensure the expiration dates of both components in this kit are exactly the same. Got exactly what I ordered in a timely manner. Our order arrived in a timely manner and was accurate. Product was as shown on website.